Which of these ドラゴン do あなた like more? What is your お気に入り color for dragons? Out of my お気に入り アニメ 火災, 火 Dragons, which one do あなた like most? I need a Dragon name for a Aurora dragon, but I can't call her Aurora... Any help? What do Asian ドラゴン eat? Can I use the pictures from this site for my purpusses? I make 音楽 and I need picture to put on youtube. Thanks for your answerrs! Many years ago, I watched this film and it is the sequel to the 1996 film, Dragon-heart. So, here is my review to the 2000 film. So the story takes place after the events of the first film, and the new characters did quite well in the story from which I personally feel. It was also very sad that Drake's guardian has passed on, however I did not like Tom Burke's character in this film in which I will talk about it later. Hi guys, I would to write down my reasons why I 愛 this mythical creatures, ready? They possess unique powers, not just fire, but all of the elements like thunder & lightning just to name a few. I feel blessed to born in the 年 of the Dragon, the Chinese believe that the ドラゴン are luckiest creature in the Chinese mythology. 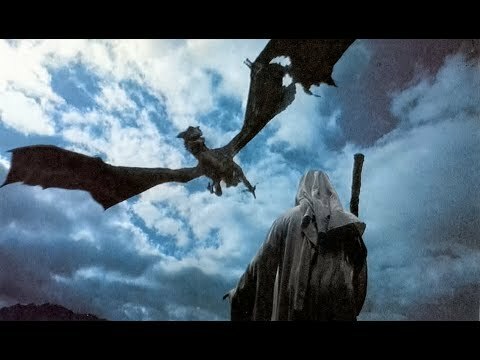 This 2000 film got me fascinated in dragons, if somebody could teach me the game I will 愛 to play it one day! Genna was a fine place to live, if not for the location. It was just along the borders of the ashes where the Uiht, または dark elves, resided. あなた could even see one of their towers towering over the sea like a pillar growing from the ground. White ash mixed with the snow that blanketed over the ground. There were four buildings in Genna itself. First there was Ingrin’s forge, a one story building with two windows on the front, the floor inside covered with snow. Moonlight poured in through the broken 城 wall, filling the small cobblestone room with a pale blue light. 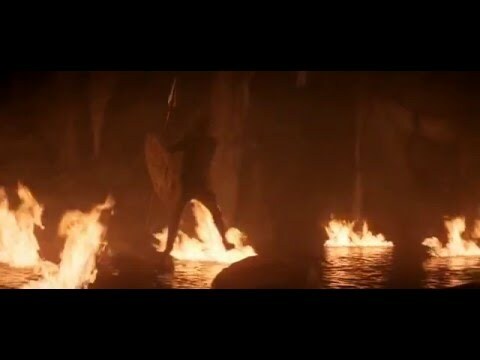 In the center of the room sat an old dragon hunched over a large iron desk, his scales the color of blazing copper. His dark amber eyes were narrowed in concentration as he fumbled over a small ゴールド gear. Wow, this place is quiet.... anyway. This is another dragon story I recently wrote (just finished two 分 ago. No joke). I was inspired によって the epic song "Protectors of the Earth" によって Two Steps From Hell. I've got tons of things on my mind right now, but the most visible is of ELEMENTS mixed with DRAGONS. It's kind of cool, just read this. “So you’re telling us that there’s a whole other world that these shadows can’t get to. Sounds like just another wild rumor to me.” Aaron was irritated. The ドラゴン had 与えられた plenty of useful information, but the one thing that stuck was the rumor of Eden, a realm that the Shadows could not reach. “I think it’s true.” Karaza whispers. A roleplay フォーラ for a fictional world I've been 書く about. What is the most important part of a water dragon that is almost ALWAYS missing?